As purveyors of the finest quality, naturally-sourced mineral water, we know that the natural environment is humanity’s most precious resource. For Lauretana it is both livelihood and passion. The purity of our water is superlative because of the pristine condition of the environment from which it bubbles – the glacier, the crystalline rocks, the alpine slopes that are home to our springs. 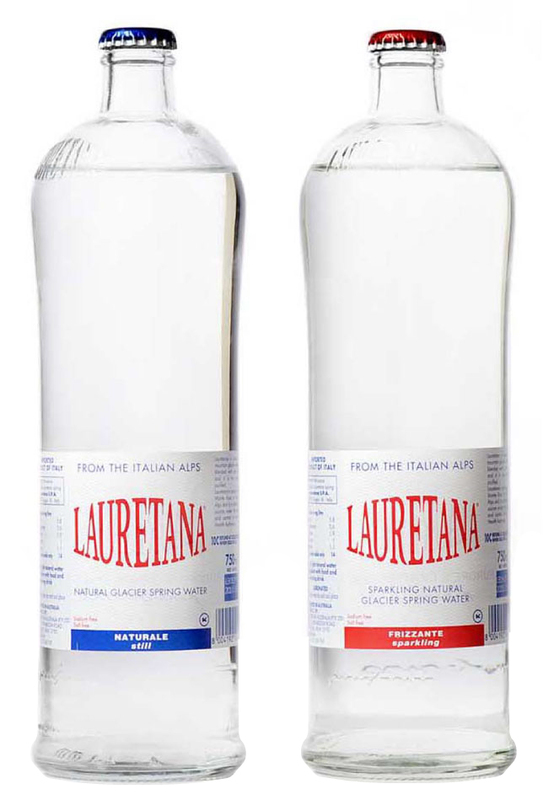 With this in mind, Lauretana is wholly committed to the preservation of our natural environment so that generations to come may enjoy the purity and pleasure of drinking Europe’s lightest mineral water. We are continually striving to find ways to reduce our impact on the environment so that you may be assured that Lauretana is not only light in terms of fixed residue [link to About the water], but also light in terms of carbon footprint.